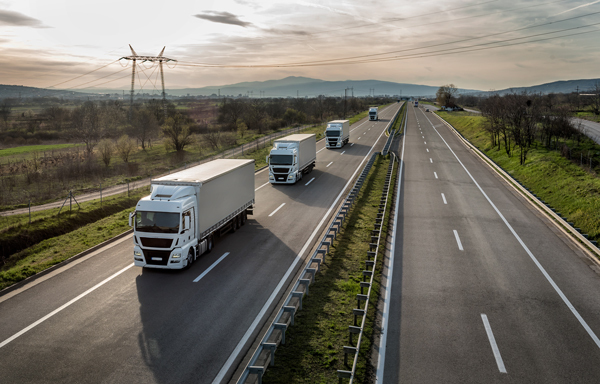 Self-Driving Trucks in Colorado Come to an End | Paysinger Law, P.C. Trucking accidents are deadly. That’s why safety experts and companies are looking to reduce the number of trucking accidents by improving on self-driving technology and using that technology to transport goods and services across the country one day. Unfortunately, that day is not today. In July, Uber shut down its program testing self-driving trucks in Colorado in an attempt to refocus their efforts on self-driving cars. For more than a year, Uber’s self driving semi-trucks hauled more than 51,000 cans of Budweiser from Fort Collins to Colorado Springs and even ended up in the Guinness Book of World Records for the “longest continuous journey by a driverless and autonomous lorry.” The 132-mile journey ushered in a new era of promise for the trucking industry – one that would rely upon driverless trucks. While there was a driver present in the truck at the time of the journey for safety and emergencies, the driver never touched the wheel of the vehicle. While self-driving cars and trucks may be the future, it isn’t without risk. Recently, Uber’s self-driving car program has been under intense scrutiny after one of its Volvos struck and killed a pedestrian in Tempe, Arizona. There was a driver present in the vehicle at the time of the crash, but that “driver” was streaming an online movie and not paying attention to the road. This is one of the major criticisms of self-driving vehicles. Since the car does most, if not all, of the work, drivers become restless and bored and are more likely to fall asleep, play on their smartphones, or stream movies while in the car. Further Reading: WILL SMART ROADS DECREASE ACCIDENTS IN COLORADO? Just How Deadly are Trucking Accidents? Trucking accidents are deadly. This is in large part because there is such a size and weight discrepancy between large semi-trucks and small passenger vehicles. Consider that the average big rig can weigh up to 80,000 lbs and the average size passenger vehicle weighs just 3,000 lbs. For this reason alone, the majority of the injuries and fatalities occur to drivers and occupants inside of the passenger vehicle. In 2016, nearly 4,000 people died in large truck crashes. Of those fatalities, 17% were the truck occupants and 66% were the occupants of cars and other vehicles. Another 16% were pedestrians, bicyclists and motorcyclists. In 2016, the number of people who died in large trucking accidents were 27% higher than in 2009. If you have been injured in a trucking accident, you may have suffered serious injuries resulting in permanent disability. Trucking accidents are complex and require experienced legal representation from the start. Contact a Denver trucking accident attorney at Paysinger Law, P.C. today to discuss your case. Our law firm offers FREE case consultations and can be reached at 303.279.0221.